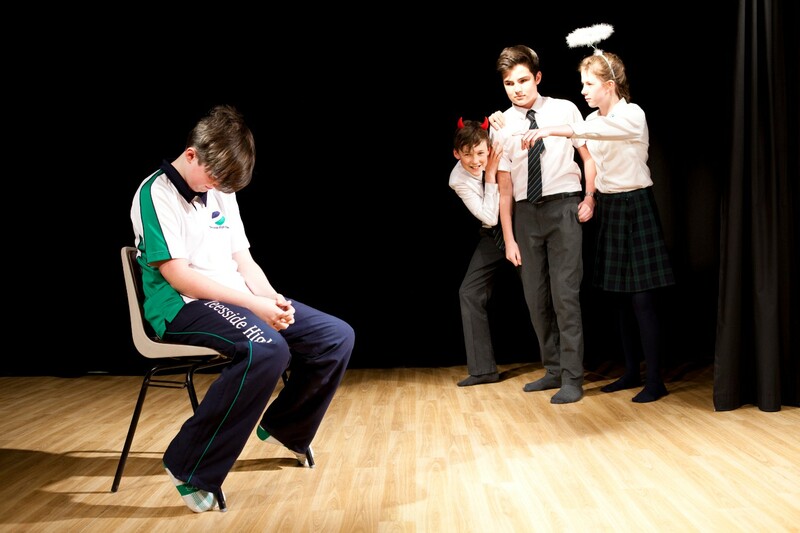 Drama is a subject which helps to build students’ confidence and presentation skills. 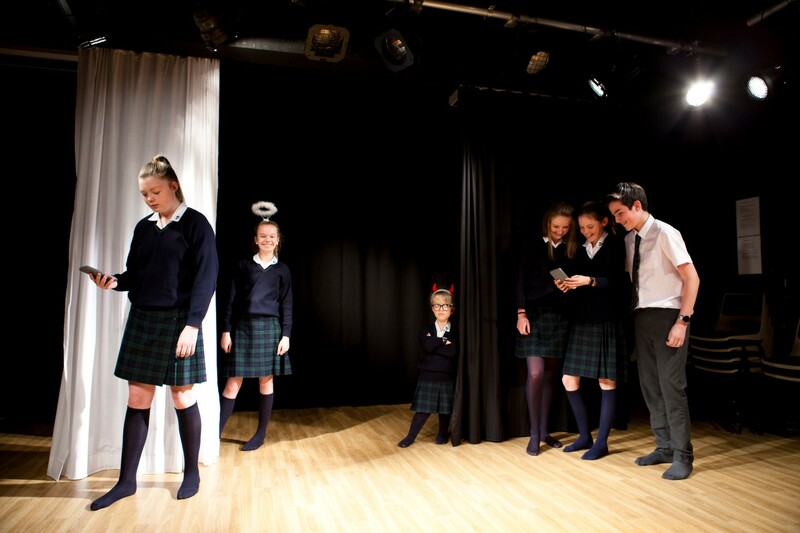 The enthusiasm demonstrated within the department helps to foster a creative and explorative working atmosphere where students are free to develop their ideas in a safe and supportive environment. 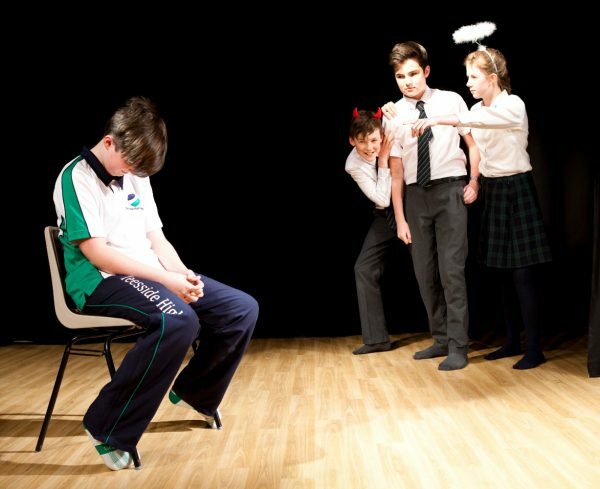 Outside of the curriculum, the school runs a thriving Drama Club where students from all year groups work together on a range of activities. 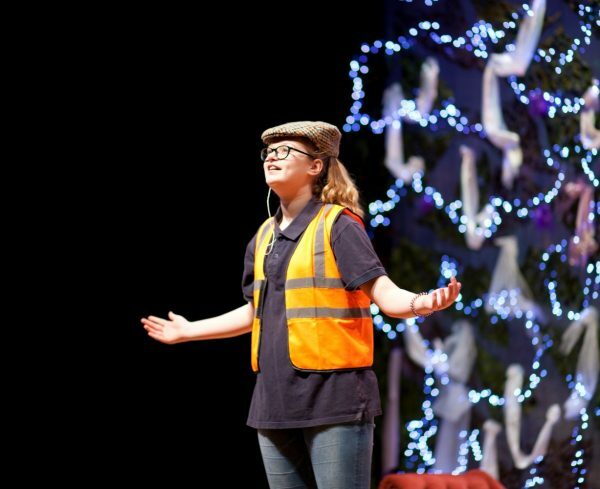 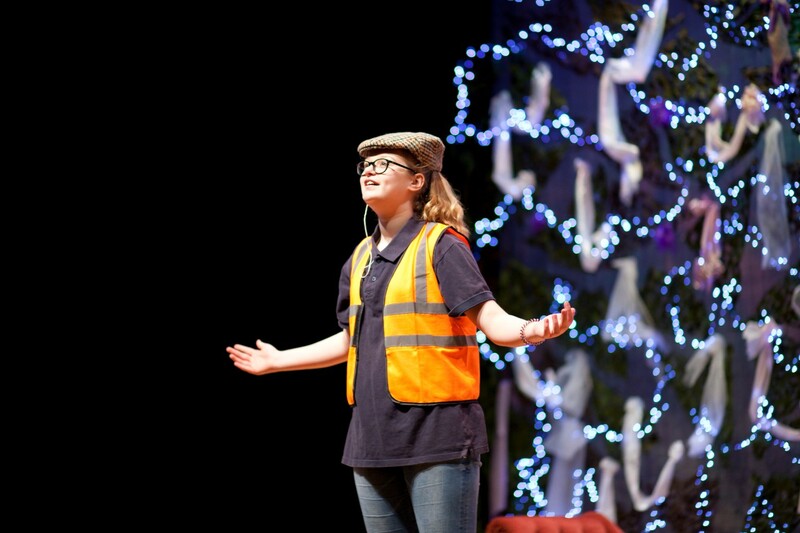 The Drama Club often contributes to Open Day workshops, showcasing individual and group talents to prospective families and the local community. 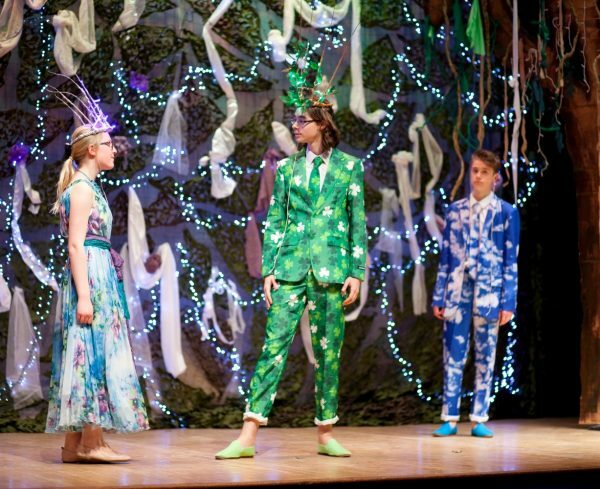 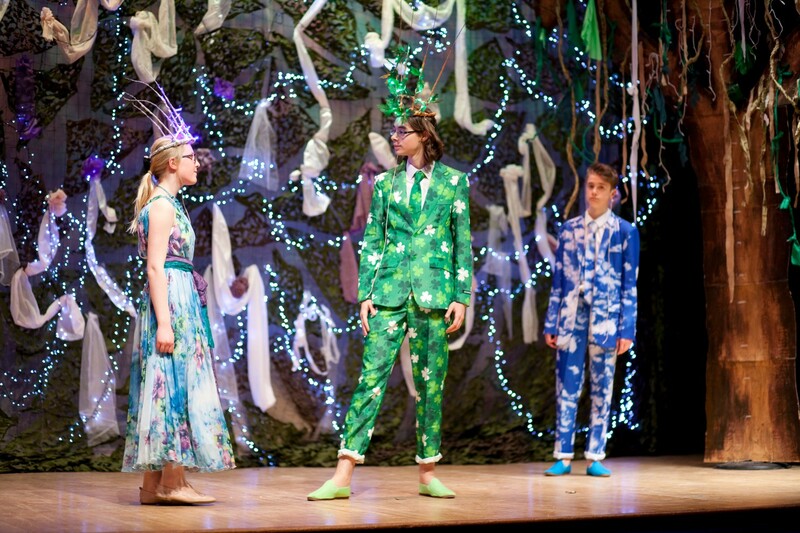 Each year, we stage a School production, alternating between a musical, we recently performed We Will Rock You and The Jungle Book – and a straight play, A Midsummer Night’s Dream in 2017. 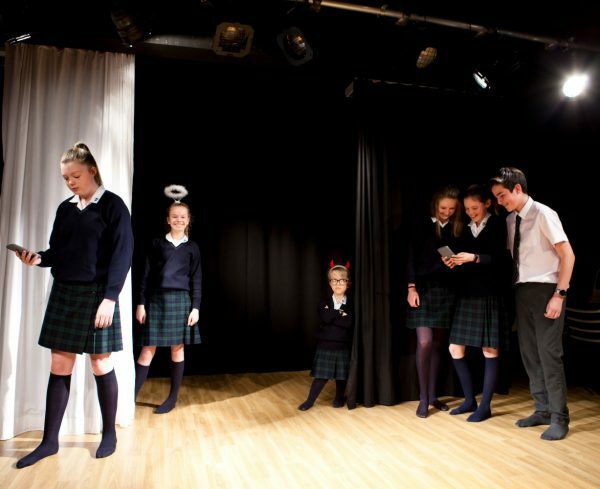 Speech and Drama lessons are available privately so that students have the opportunity to undertake examinations in the performance of verse, prose and drama for personal achievement.